Former Army intelligence analyst convicted of leaking classified documents announces she’s running for Maryland Senate seat. Chelsea Manning, the former Army intelligence analyst convicted of leaking classified documents to WikiLeaks, confirmed Sunday that she’s running in Maryland for a Senate seat. “Yup, we’re running for Senate,” Manning tweeted three days after she filed her statement of candidacy with the Federal Election Commission. The tweet also included a campaign video indicating her intention to run in the 2018 Maryland Democratic primary and was followed by a tweet seeking donations to her campaign. She is running for the seat held by two-term Democratic Sen. Ben Cardin. The 30-year-old Manning was known as Bradley Manning when arrested in 2010 for leaking the classified documents to WikiLeaks, the anti-secrecy website. 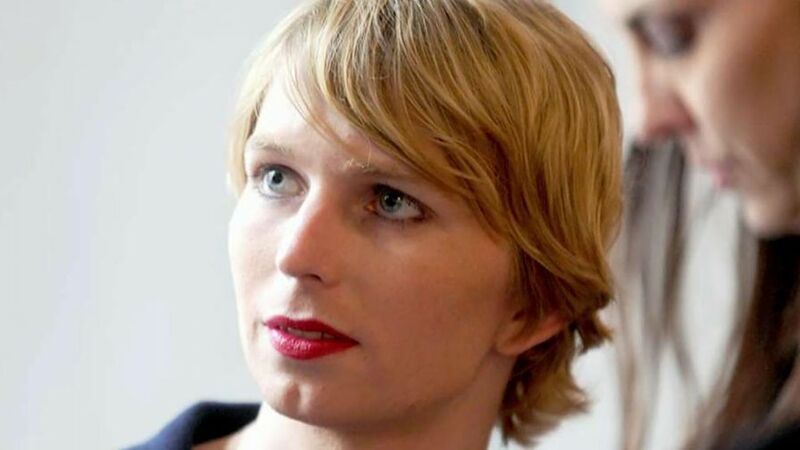 Manning came out as transgender after being sentenced to 35 years in prison. Former President Barack Obama granted Manning clemency before leaving office last year. She was released from Fort Leavenworth, Kan., in May. Manning was born in Oklahoma. She has been registered to vote at the apartment in North Bethesda since mid-August, according to the Maryland State Board of Elections. A felony conviction does not appear to preclude the Senate run. However, Manning has yet to file for the primary with the state elections board, which she must do in person by Feb. 27, according to the board’s website. Cardin also has not filed. But campaign finance reports show that his organization had nearly $2 million cash on hand in late September. Since leaving prison, Manning has become known for controversial tweets, often accompanied with a series of emojis and the hashtag #WeGotThis. Manning recently tweeted out the message “f—k the police” on Law Enforcement Appreciation Day, along with the hashtag #DisarmThePolice.